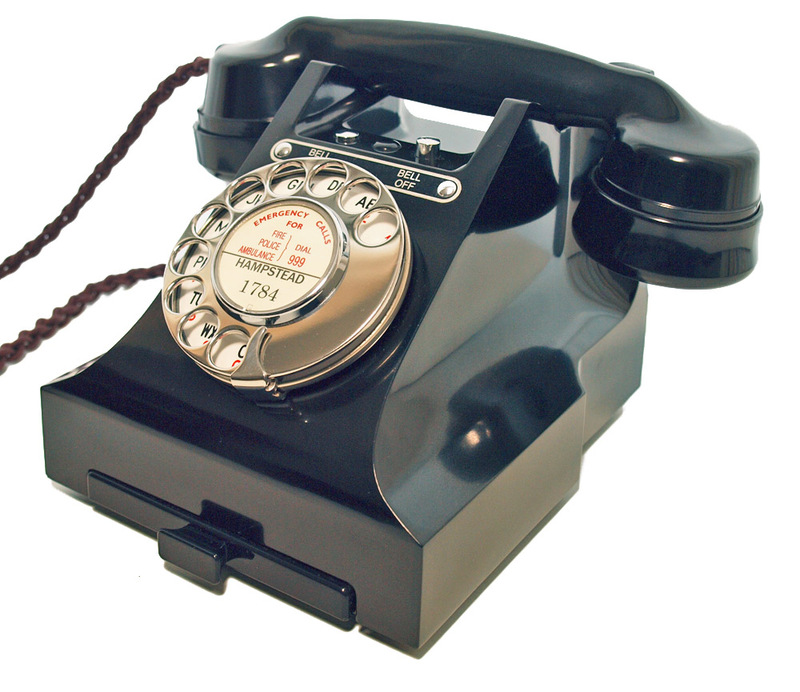 As you can see a wonderful example of a sought after telephone. 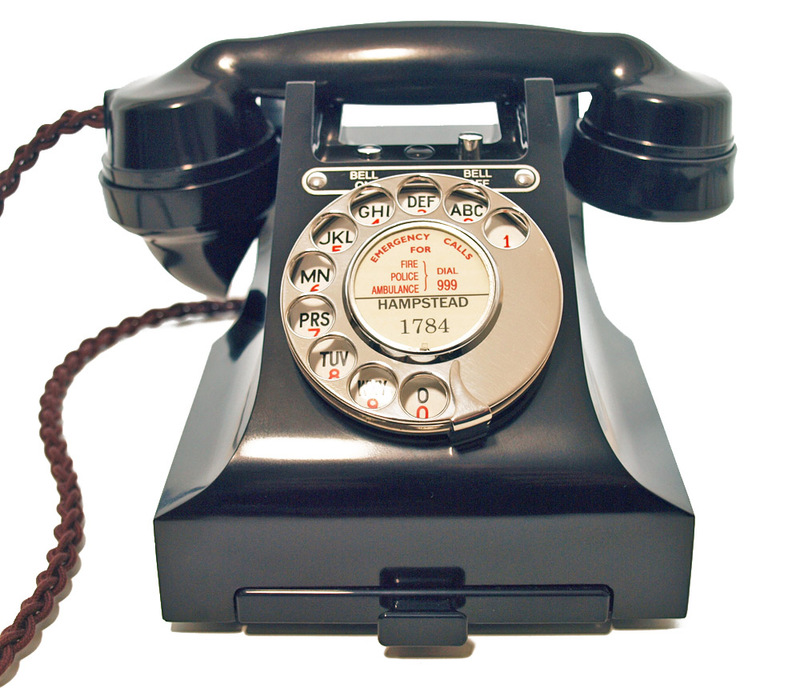 "Bell on Bell of Button" telephone. 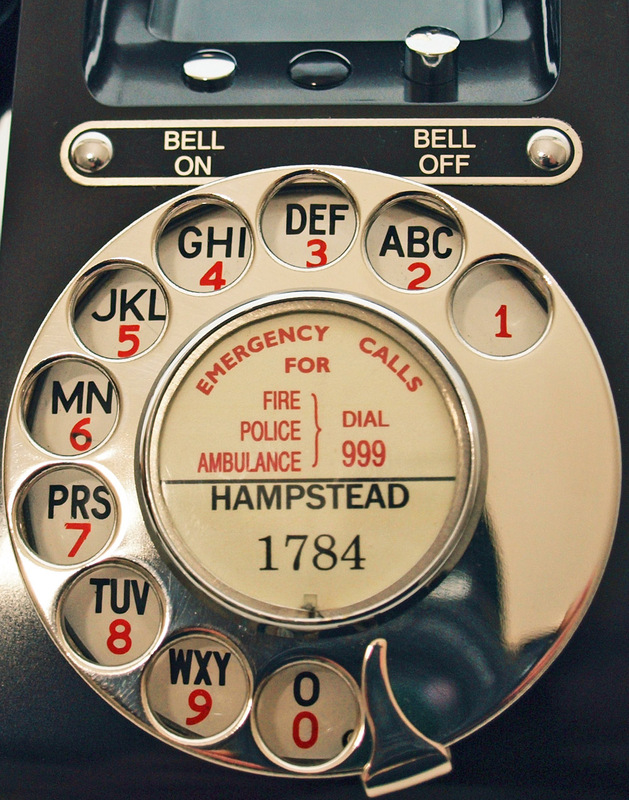 This is a beautiful telephone marked 164 57 on the handset. It has been totally stripped down and rebuilt after each part has been cleaned and polished. It has a wonderful original alpha numeric enamel dial face with no fading at all only the most minor cracking. 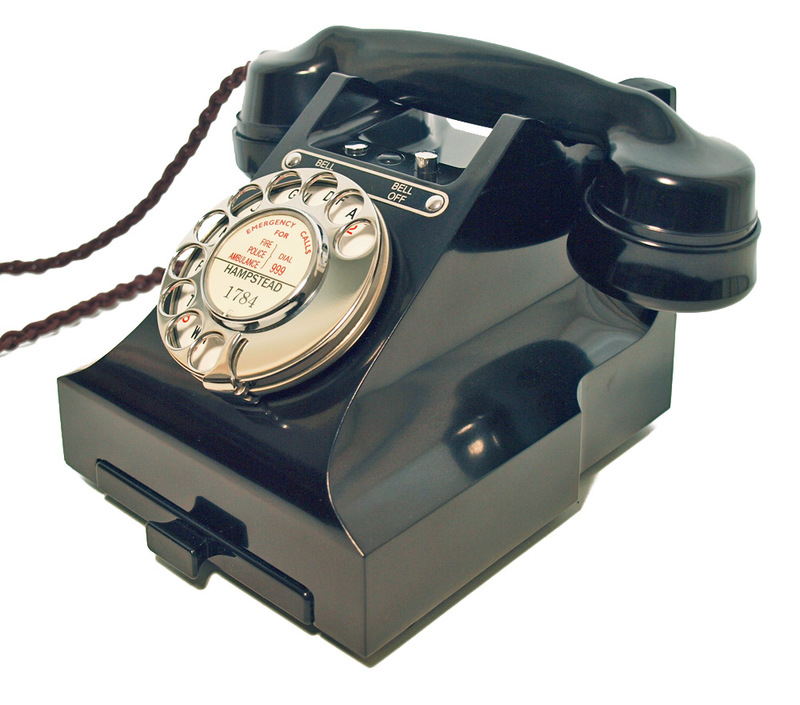 It is fitted with a best quality hand plaited all British manufactured braided handset cord, a GPO specification round plastic line cord with a UK telephone plug socket and electronic microphone. 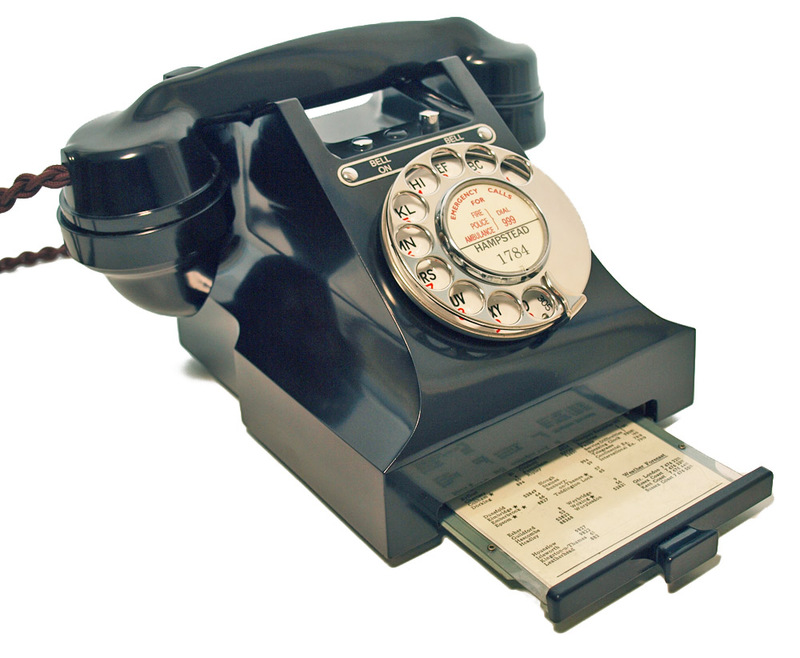 It has been converted to work perfectly on both cable and BT land line networks and the "bell on bell off" mechanical switch is fully working. The internals are all genuine GPO 1950s other than a resistor to bring the ren down to one and a rectifier to eliminate the possibility of acoustic shocks. Ready to simply plug in and go. I can make a dial label with your information at no extra charge.